Autocross's are held around the world for driving enthusists to see what they are made of. This type of driving event is held typically in a large open parking lot away from other cars, light poles and curbs. 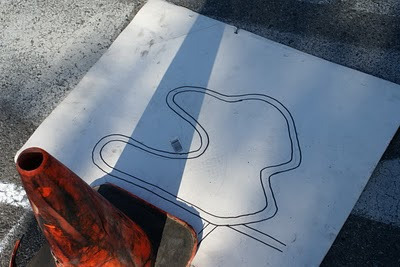 The course is drawn out on paper then brought to life with regular traffic cones to help act as corners and to help navigate through the course. 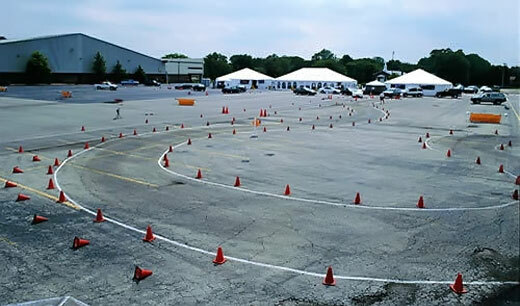 It is a timed competition where drivers drive through the course one at a time to avoid any dangers. They are typically cheaper to register than your real track events held at race tracks or road coarse's. All you need is a great attitude and a love to drive. The only requirements is an approved helmet while driving. But gloves and skinny shoes help too. These autocross's focus on the ability of the drivers instead of the cars. Skill is more important than horsepower here. Because there are very tight turns, and not many straight-aways, smaller two door vehicles are perfect for these types of racing. 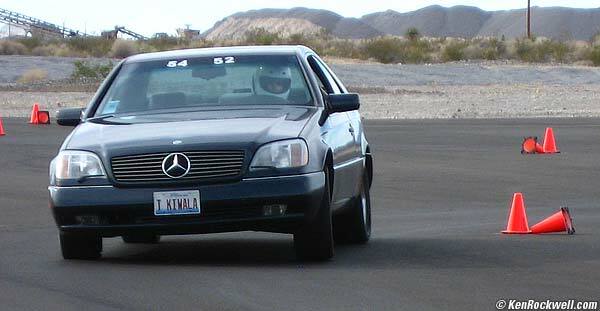 The SCCA is one of the most famous car clubs that hold year round events with autocross courses for the public. Check out their site or ask your local car club to help organize an event. I am planning a little trip down to the Orange County Convention Center this Saturday with the Florida Citrus Region for a fun day of autocrossing. Hope to see you there! !